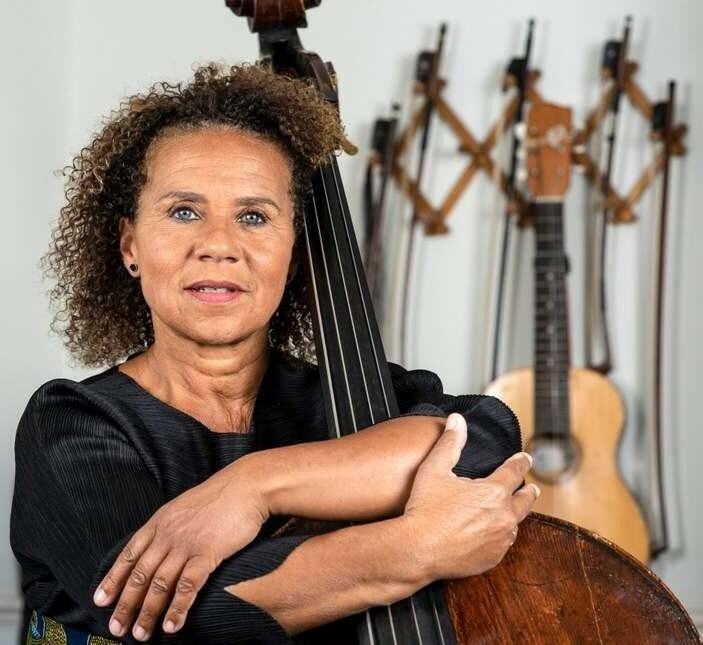 Nigerian woman, Chinyere Adah Nwanoku, OBE also know as Chi-Chi Nwanoku made the 2018 Woman’s Hour Power List for the top 40 most influential women in music. Chinyere Adah made number 9 on the list alongside Beyonce who made number 1, Taylor Swift at number 2, and Adele at number 4. Chinyere Adah Nwanoku was born June 1956 in London. 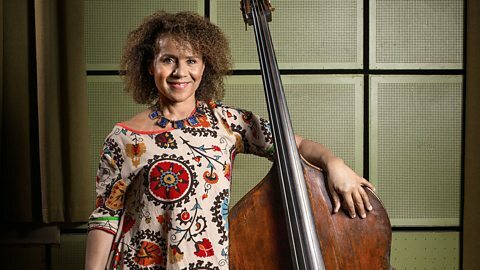 Of Nigerian and Irish descent, she is a double bass player and a professor of Historical Double Bass Studies at the Royal Academy of Music. She is also one of the founders and principal assist of the Orchestra of the Age of Enlightenment. She has held this position for 30 years. Currently, she lives in London and has two children, Jacob Hugh and Phoebe Hugh, and a granddaughter, Maya Ekene Hugh. She is the founder and artistic director of the Chineke! Orchestra, the first professional orchestra & junior orchestra in Europe to be made up of a majority of Black and minority musicians. She told The Guardian, her reason for founding Chineke! 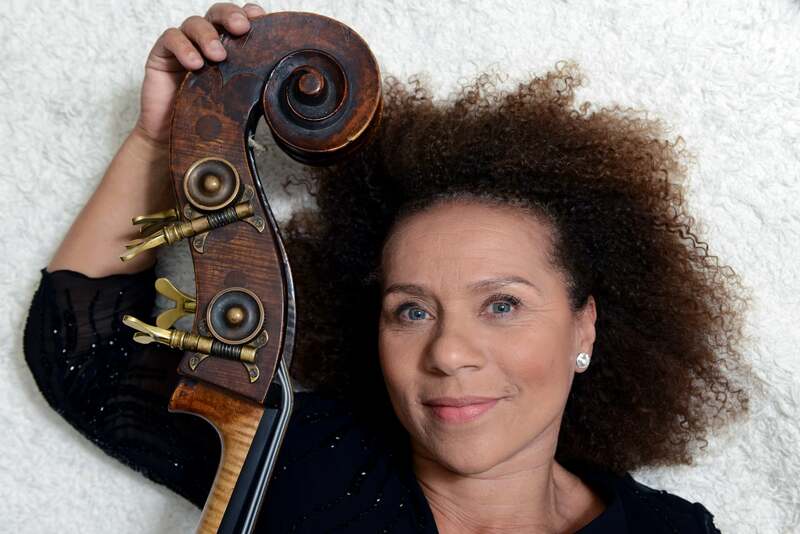 Orchestra, was her wish for Black musicians to walk the stage knowing that they belonged. My Nigerian father and Irish mother brought me up believing that I could do anything I wanted. They never doubted me for a second, and I was surrounded by people who supported and encouraged me. She chose the name Chineke! because she had made a decision to showcase talent among other performers of different ethnicity. According to her, the name came in an Eureka moment. The name came to me in a eureka moment in the middle of the night – I leapt out of bed shouting it – Chineke! It’s an Igbo word that pre-dates Christianity. According to the traditional Igbo people from the south-eastern region of Nigeria (where lie my paternal roots), Chineke is the creator of the world. Her parents are Dr Michael Nwanoku and his wife Margaret (née Hevey). Her father hails from Imo State in Nigeria, while her mother is of Irish descent. According to her, she did not realize the difference in her color until she was 7 years old, and her father helped her ease into that reality. She tell UK Daily Mail of a particular incident. Once she was playing British Bulldog on the playground in school when a girl who was a year her senior, punched her in the face and called her names. But one word stuck and that was “wog”. “Look at my face, then look at your mother’s face.” All we could see was mum and dad so he had to rub it in they were different colors. That was the day I woke up to that sort of thing. It was such a shock. She then asked him that she had so much to do, was that going to stop her? And to that, he replied that there was nothing she couldn’t do if she set her mind to it. My father was always so respectful. He never retaliated. I remember sitting with him on a bus and there was a girl about the same age as me with her mum and the girl was pointing at my father, screaming: “There’s a black man.” He just held his head high. Her father taught her that when people behave badly it said more about them than about you. About her parents marriage, she recounted to RTE, her mother’s heartbreaking story. When her mother announced to her parents that she was getting married to a black man, they said never darken our doorsteps again. According to her, Society was not in favor of this sort of union at the time. Chi-Chi’s mother did exactly as she was told, but three months after the birth of Chi-Chi, they received a surprise visit from her grand mother and she stayed secretly with them for a week. That was the last time the family saw her. Before reaching school age, she spent two years in Imo State, Nigeria. She then attended Kendrick Girls Grammar School in Reading, Berkshire. At age 7, she began her education as a classical musician using the piano. At the age of 18, she ventured into bass. Subsequently, she studied at the Royal Academy of Music. It would interest you to know that she also took training as a 100-metre sprinter. However, she had to end her athletic career after she had a knee injury. In 2001, she was appointed Member of the Order of the British Empire and Officer of the Order of the British Empire in 2017. She has also been made a honorary fellow of the Royal Academy of Music and Trinity Laban Conservatoire of Music. Meet Ese Brume, The Sole Actress who tells the Nina Simone Story in "My Nina Simone Trip"
Founder, MIN Events, Edak Nkpubre Chionuma Says, "You Are The Special Ingredient To Your Business"